NEW! 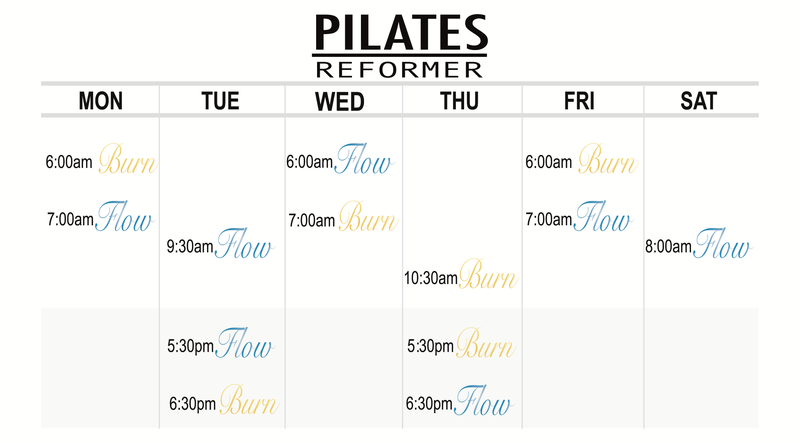 Pilates Group Reformer Classes - SPECIAL OFFER! NEW! 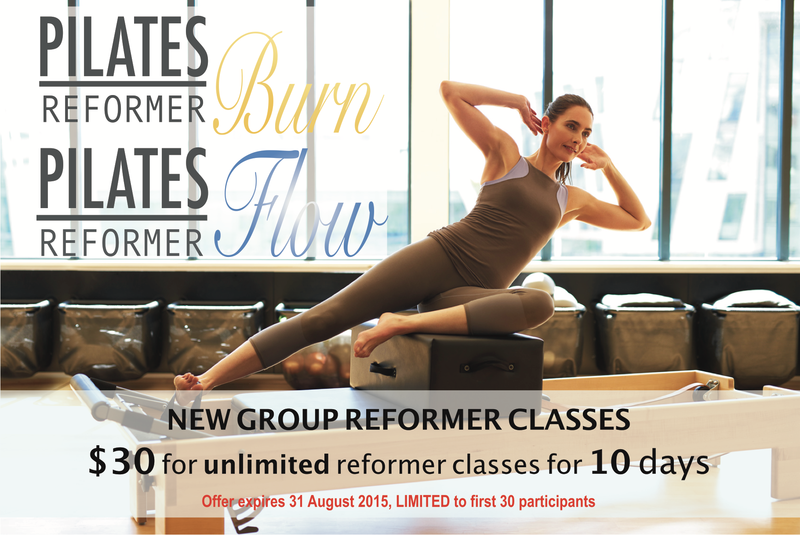 Group Reformer Pilates – SPECIAL OFFER! Feel the Burn and Experience the Flow! Come and try our New Group Reformer Classes. Classes are designed to build strength and length whilst getting a great workout on specialised Pilates equipment. As a Special Introductory offer in the month of August, $30 will get you unlimited sessions for 10 days. Get the full experience and reap the benefits of the Pilates Method. Also, bring a friend who signs up for a block pass and receive %10 off your block. If your friend brings a friend too they also get %10 off. So gather your mates and save together!